Get a free caramel glazed doughnut from participating Krispy Kreme stores this Saturday between 5pm – 6pm. 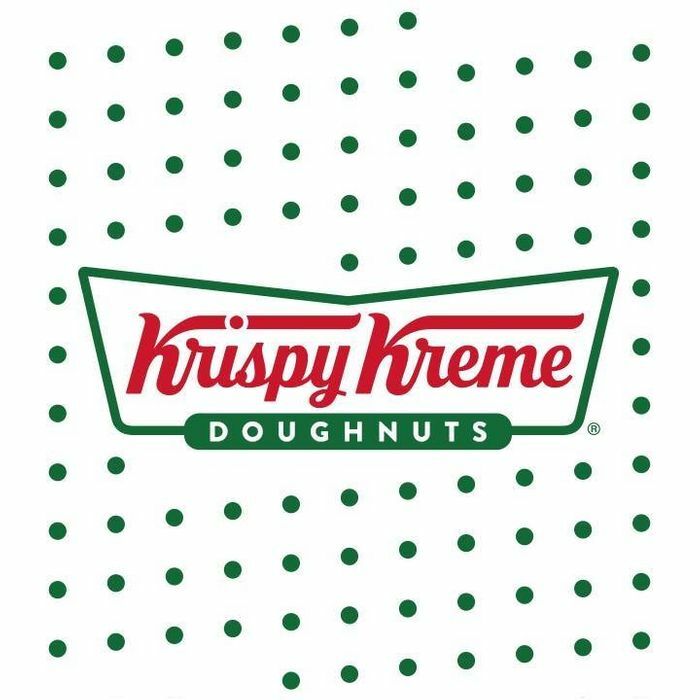 Click below to see a list of locations – there's no purchase necessary and there's one doughnut available per person. Thanks for posting sure someone will be able to get a freebie though no store near me.